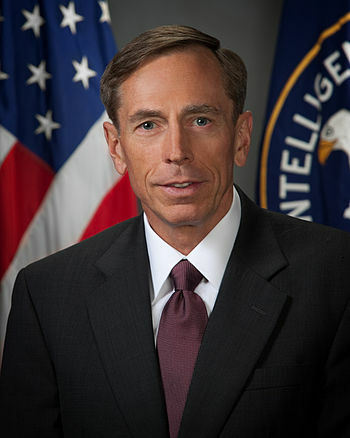 As Secretary of State, Petraeus would be in a position to support the United Nations Arms Trade Treaty, and ITAR – the International Traffic in Arms Regulations. 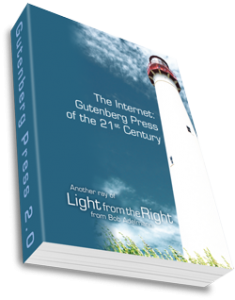 The first would mandate international gun registration and allow comprehensive gun bans while the second would outlaw private gunsmithing activities. GOA then offered an online petition directed to the Trump transition team, which was completed by many, if not most, of those members. Petraeus’s anti-gun stance is one that most journos have overlooked. Instead they have focused on the seamy and treacherous relationship Petraeus had with his mistress (also his biographer) Pamela Broadwell, which forced him to resign as head of the CIA in 2012. They published evidence that he gave her eight notebooks that he kept while he was commander of coalition forces in Afghanistan, containing everything from his daily schedule to classified information about the identities of officers serving under cover, war strategies, intelligence capabilities, private conversations with diplomats, notes taken during National Security Council meetings, as well as private meetings with President Obama. So you have obstruction of justice, you have intentional misconduct and a vast quantity of [classified] information. He admitted he knew that was the wrong thing to do. That is a perfect illustration of the kind of cases that get prosecuted. But Petraeus negotiated his way through a plea bargain to admit guilt only to misdemeanor charges that cost him $100,000 in fines and two years on probation but no jail time. I was with him for about an hour. He basically walked us around the world. Showed a great grasp of a variety of challenges that are out there and some of the opportunities as well. [It was a] very good conversation and we’ll see where it goes from here. Afterward a transition team member said, off the record, that Trump was “inclined” to pick Petraeus. But then the roof fell in. Petitions opposing his nomination apparently flooded in and Trump began to reconsider. After all, how would it look if one of the most pre-eminent positions in his new cabinet would be filled by someone still under probation? How would it look to his base of supporters to appoint an anti-gunner? This entry was posted	on Thursday, December 8th, 2016 at 6:25 am	and is filed under Politics, Second Amendment. You can follow any responses to this entry through the RSS 2.0 feed. You can leave a response, or trackback from your own site.